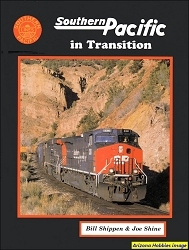 Between 1947 and 1959, dieselization on the Southern Pacific followed a predictable pattern. Order locomotives from the diesel builders similar to the other builder's early diesels but easier to maintain. Competition from the Santa Fe and truckers caused a re-thinking of this pattern. 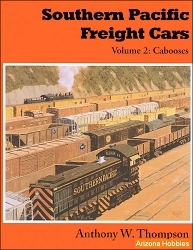 The SP needed to move trains quickly or be left out of the high-speed high-value end of freight transportation. Thus the jump into turbo-charged locomotives offered by both EMD and GE. Ch. 10: The Graduates (short line survivors), pp. 120-128. 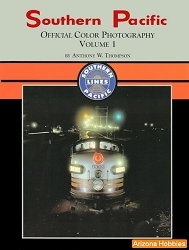 Shade Tree Books, softcover, 128 pages, 8.5 x 11 x .5 in., B&W photographs with captions and rosters.